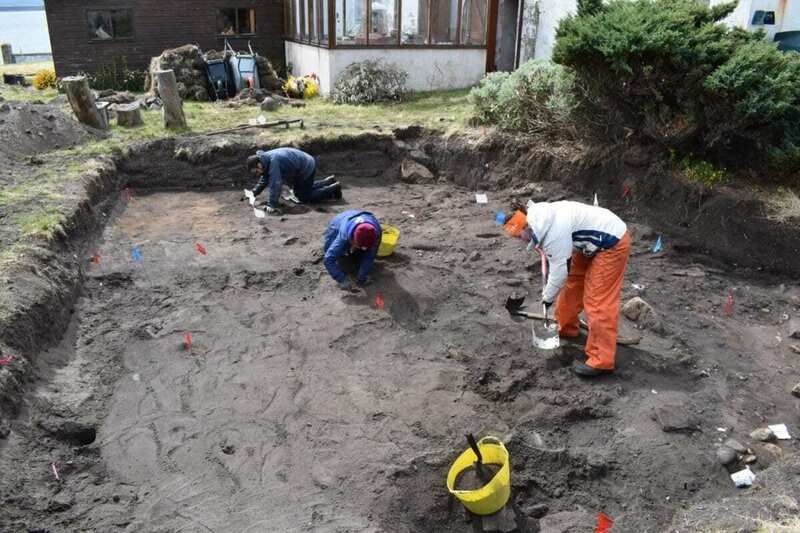 A Pictish fort thought to have been largely destroyed by 19th century development has yielded surprising treasures including an 1100 year old Anglo Saxon coin and the remnants of a Pictish building. 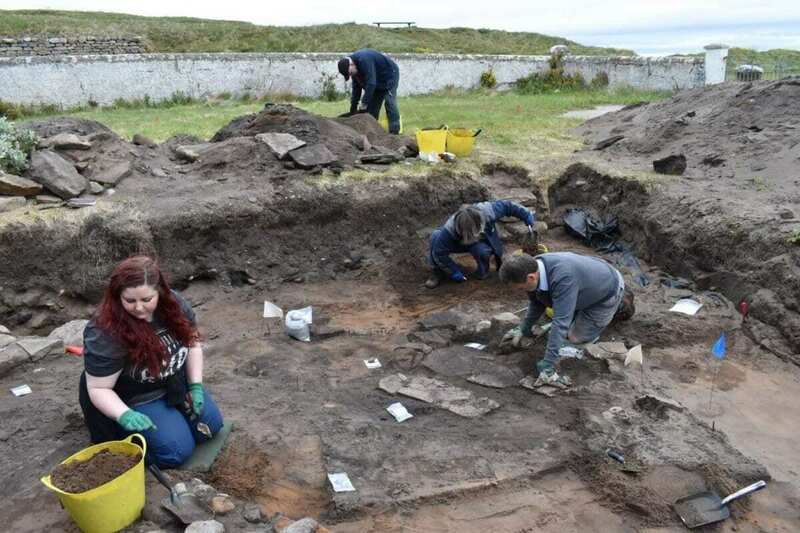 The University of Aberdeen archaeologists overseeing the dig at Burghead Fort near Lossiemouth in Moray say the site may yet reveal more significant findings. The Picts lived in eastern and northern Scotland during the late Iron Age and early medieval periods. 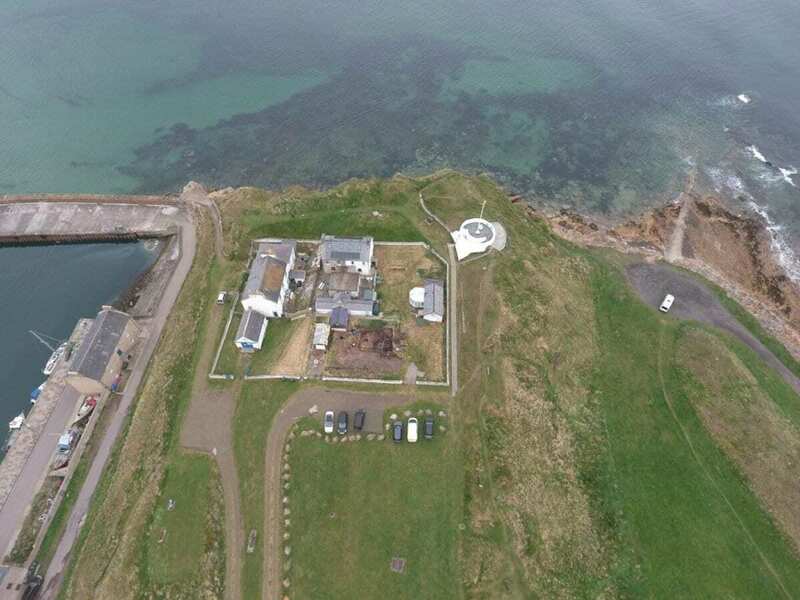 Experts believe Burghead Fort near Lossiemouth, Moray, was a significant seat of power within the Pictish Kingdom, dating between 500AD and 1000AD. 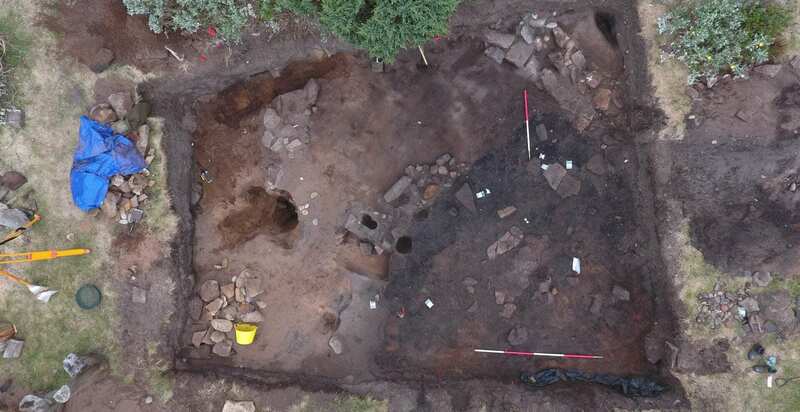 Notable Pictish artefacts including the Burghead Bull carvings and a mysterious underground well were discovered in the 1800s, but it has long been suspected most of the Pictish remains were destroyed when a new town was built on top of the fort at this time. Dr Gordon Noble, Senior Lecturer at the University of Aberdeen, said: “The assumption has always been that there was nothing left at Burghead; that it was all trashed in the 19th century but nobody’s really looked at the interior to see if there’s anything that survives inside the fort.